Nearly a month ago, upon inspecting a property which caught fire, I came upon an abandoned cat. Not knowing what to do, I found out about an organization called Red Paw Emergency Relief. 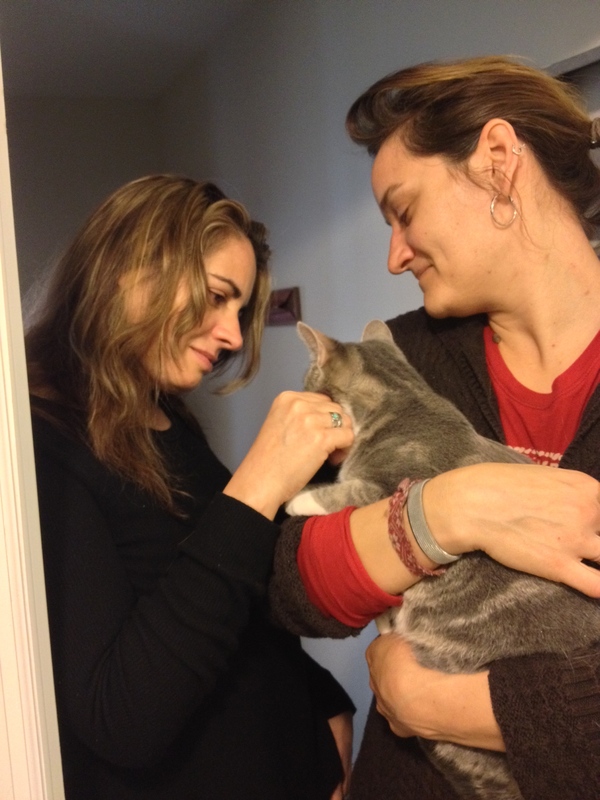 I met Jen Leary who rescued and named the cat Bailey, and ever since, I get asked about her status. I’m so happy to tell everyone that Bailey has been adopted. She’s found a new home and a new start with great people who are giving this gentle cat a second chance. Remember, there’s always a choice when it comes to your pets and fostering animals in need can lead to them finding forever homes, like Bailey.